There are a few new cottage to report on for "Derbyshire Cottages". Gratton Grange Farm Holiday Cottage in Gratton near Bakewell - this holiday cottage can be found in the Peak District, in a quiet location. 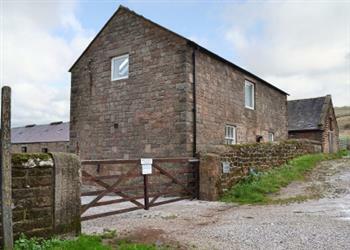 Gratton Grange Farm Holiday Cottage sleeps 6 people, and is pet friendly.